Tuffy the Killer Cat knows what he likes. And he certainly doesn’t like the so-called “art” that Ellie’s mum brings home from her new art class! So when Mum’s creations start getting ripped and smashed, it couldn’t be anything to do with the Killer Cat – could it? 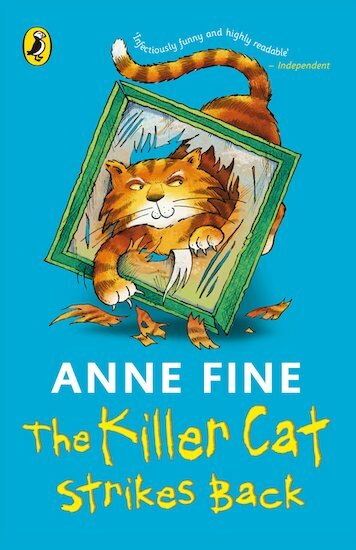 A rib-tickling tale of mischief and mayhem from former Children’s Laureate Anne Fine.